The concession stand is up and running during all volleyball home games, and we need your help to run it. Students of at least Middle School Age are welcome to volunteer, and it is a fun way to get service hours. 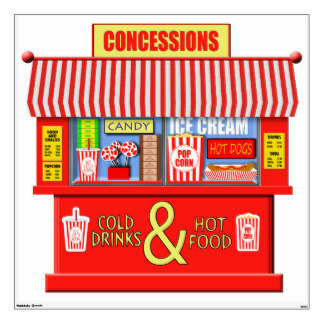 Parents, if you volunteer for concession stand, you get into games for free! !